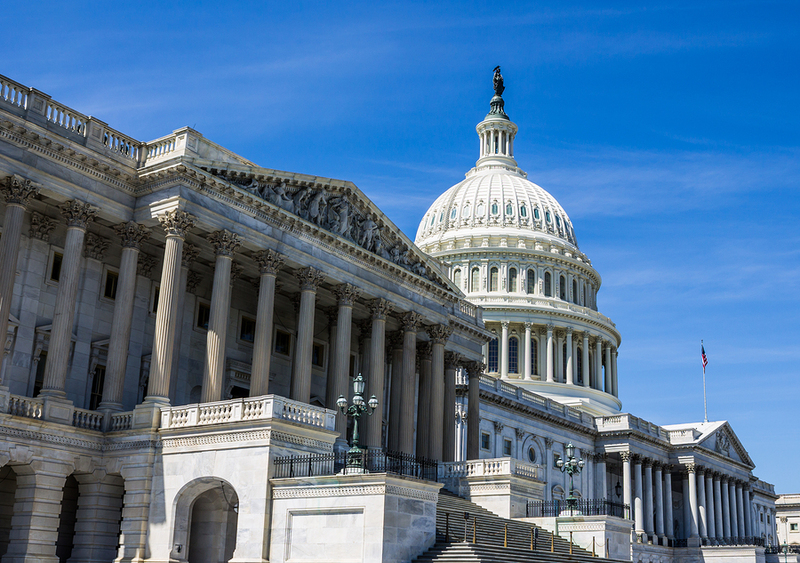 Work flexibility is under debate in the U.S. House of Representatives, as a recently proposed bill could change the nature of flex from both an employer’s and an employee’s perspective. The crux of that bill, the Working Families Flexibility Act of 2017, would allow employers to substitute comp time (time off) for overtime compensation for employees, under certain conditions. And it has drawn strong commentary from both supporters and opponents. Sponsored by Republican Rep. Martha Roby of Alabama, the bill would amend the Fair Labor Standards Act of 1938. Under the proposal’s provisions, an employee would have to voluntarily agree to receive comp time instead of overtime pay. The bill’s language would make it illegal for a business to “directly or indirectly intimidate, threaten or coerce or attempt to intimidate, threaten or coerce” a worker to get her to accept a comp time arrangement. Require that comp time be paid at the same rate as overtime, so a worker would receive one and one-half hours of comp for every hour of overtime worked. Limit employees to accruing 160 hours of comp time per year. Any comp time not used by the end of the year would be paid at the employee’s regular rate within the first month of the following year. Allow an employee to make a written request for payment of all accrued comp time, which an employer would be required to fulfill within 30 days. Let employees stop participating in the comp time arrangement at any time. Allow employers to discontinue a comp time policy by giving employees 30 days’ notice. Proponents of the measure say it would help both workers and companies change their policies to more accurately reflect the flexibility that is becoming more common—and demanded—in today’s workplace. “The rigidity of the requirements for overtime pay has long been a frustration to some (although certainly not all) employees and employers who would like to be able to let workers flex their schedules when they put in extra hours,” notes workplace consultant Alison Green in a U.S. News and World Report article. “For example, if you work 45 hours this week, you might prefer to be able to take five hours off next week—but under our current labor laws, your employer can’t compensate you for the extra time that way. The current law requires that you be paid—in wages, not in comp time. The act’s supporters say it would allow workers to bank their overtime and save it for times of need, “such as sickness, parental leave or even just a summer vacation,” says Green. During an April 5 hearing on the bill, Crystal Frey, vice president of human resources at Continental Realty Corp. in Baltimore, said the bill would provide a much-needed update to the FLSA, improving morale and job satisfaction of workers by giving them more flexibility. Frey said the bill would also help private-sector employers compete with federal agencies for talent, since this comp time option has been available to public employers since 1985, according to a report on the hearing by Bloomberg BNA. Opponents of the act, however, point out that the “power disparity between employer and employee” might make workers feel pressured into accepting comp time, even if they preferred overtime, warns Green. Shabo said the bill would make it cheaper for employers to provide comp time, instead of overtime, in the short term. That would give companies “every reason to hire fewer people, relying on them to work more hours, meaning more time away from their families, with the promise of future comp time,” she said. Be sure to check back with 1 Million For Work Flexibility as we continue to track the progress of this bill.